Accident Replacement Vehicles - Cars, Vans, Taxis and More! We aim to provide the highest quality accident management services to all victims of non-fault accidents in the United Kingdom. 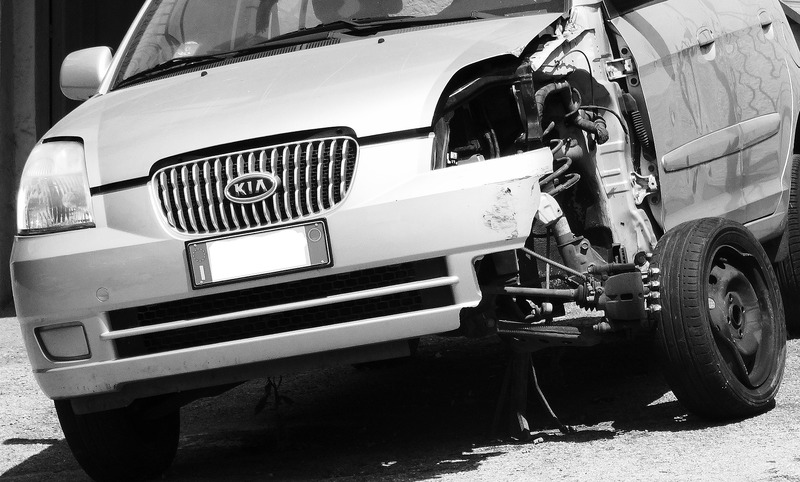 No matter if it was car, van, taxi, motorcycle or commercial vehicle accident, we are able to provide you with like for like replacement vehicle, repair your damaged vehicle and get you maximum compensation for any injuries quickly and professionally. BVR provide accurate simplified information and advice so you can take the best steps moving forward. BVR are unsurpassed. No other organisation offer such an excellent range of services. BVR has amassed a wealth of experience after dealing with thousands of complex cases. 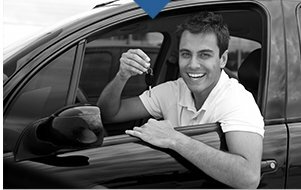 BVR offer a speedy and accurate service to get your claim underway and you back on the road as quickly as possible. BVR has an incredible satisfaction rate and have claimed millions of pounds for clients who have been involved in accidents. BVR has its reputation thanks to the tireless endeavours of our experienced team that offer nothing but the best service. "I was so pleased with the services given, I regularly recommend Britannia to others." "Britannia Vehicle Rentals are very friendly and professional and handled my claim exceptionally well, top marks all round!" 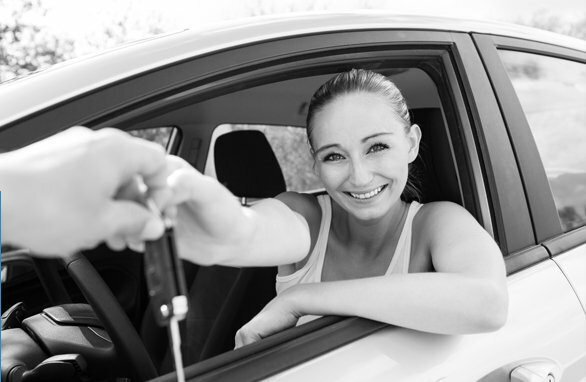 "Britannia Vehicle Rentals provided me with excellent advice, service and a free replacement vehicle to drive. The fee of £500 was really useful, thank you Britannia for everything." 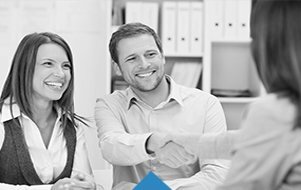 Gain up to £1500 cash referral fee for *each* Credit Hire claim you refer to us. Wishing you a Happy New Year, filled with new #hope, new #joy and new #beginnings. #HappyNewYear to all! Stay safe!